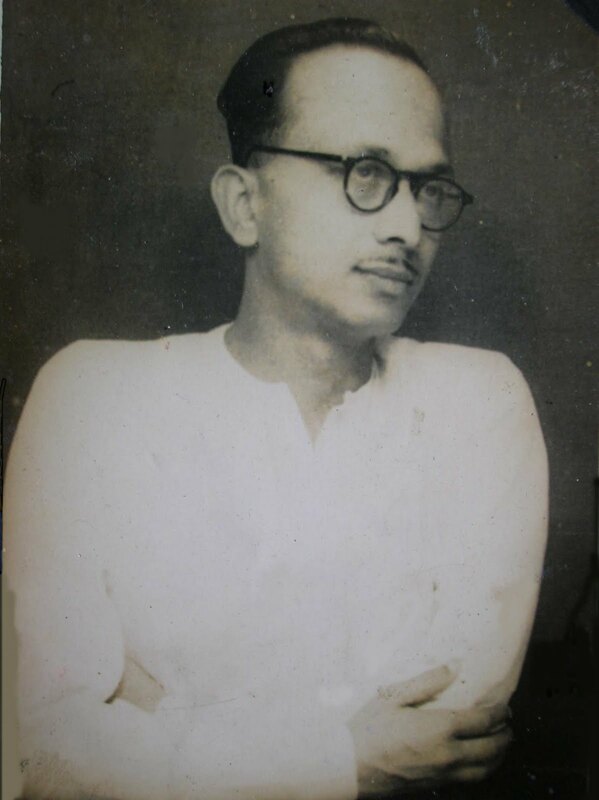 Diptendu Pramanick (July 1910 – Dec 1989) ( দীপ্তেন্দু প্রামাণিক ) was a bengali film personality from Calcutta. He was the founder secretary of the Eastern India Motion Pictures Association  in Calcutta, India - a fraternity of film personnel which is an interface between the entertainment industry of eastern India and the Government. During his multifarious career he came in contact with eminent personalities and saw the evolution of this organization from its initial days to being a regionwide entity. He was born on July 18, 1910 in Calcutta. He was the eldest son of Sudhamoy Pramanick from Shantipur. He did his early schooling in Calcutta and then at Raiganj where his father practised as a lawyer. 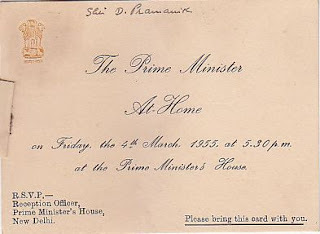 In 1926 he returned to Calcutta and cleared Matriculation followed by the Intermediate examinations in Science in 1928. He then joined the Scottish Church College, Calcutta. His interactions with many a revolutionary, the explosive air of the times, and the inspiration from a famous alumni [Subhas Chandra Bose assaults Oaten, 1916] probably drove him to antagonize an Indian-loathing teacher at Scottish Church College, and follow Bose's suit. He later graduated from Asutosh College, and earned a bachelor's degree in science from the University of Calcutta in 1931. After leaving college he worked as the Secretary to the then Mayor of Calcutta Sri Santosh Kumar Basu . Out of his literary inclinations, he associated with literary conferences and Bengali literature fora. 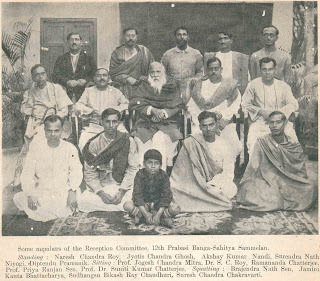 The 12th Prabasi Banga-Sahitya Sammelan was inaugurated by Rabindranath Tagore in Calcutta, Dec 1934 (Photo : The Reception Committee was chaired by Ramananda Chatterjee). On completion of Mr Basu’s term as Mayor he became the Liaison Officer of Civil Defense and in the Publicity Section of the Commercial Museum. In 1942 he moved to the Home Department of the then Bengal Government as Liaison Officer, Civil Defense. It is here that he came in close contact with people of the Bengali film industry of Kolkata. 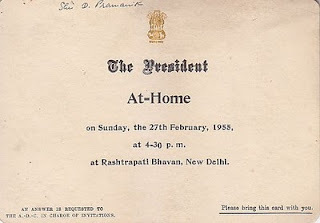 Enthused with these contacts he joined an association of Producers, Distributors and Exhibitors of Bengal (Bengal Motion Pictures Association) in 1948 as Secretary  while Sri B N Sircar was the President. He started the BMPA journal[5,6] and was the Editor [7,8] for more than a decade. The Association was working on a rented premises at 125, Dharmatola Street (now Lenin Sarani) which was moved to 2, Madan Street, Calcutta. 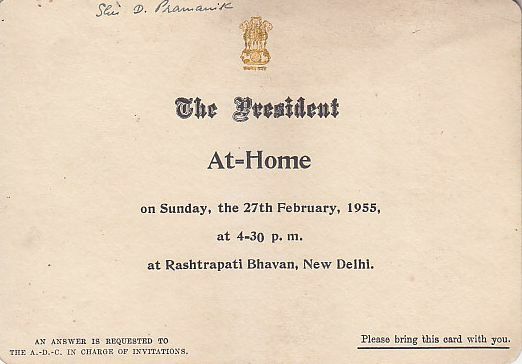 Later the association bought a small premises at 98E Chowringhee Square (now 98E B.N. Sircar Sarani - it's present location ). 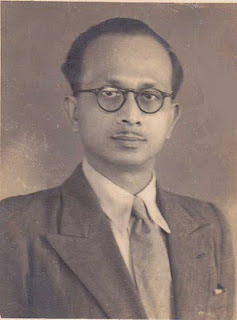 He was the first secretary of the then expanded Eastern India Motion Picture Association (EIMPA) and was instrumental in opening the EIMPA offices in Patna and Guwahati. In this period the uncertainities of war led to severe shortage of raw film stock in the country. A Film Advisory Committee was formed under the Government of India, and was given control of raw film stock distribution . 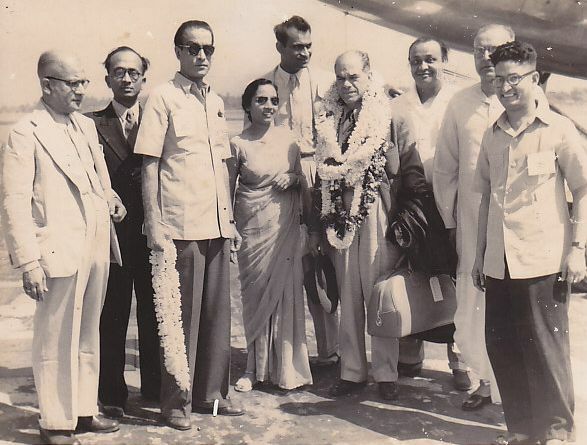 EIMPA played an important role as a trade representative, negotiating materials for the film industry of eastern India and much of Diptendu's efforts were directed for the same. During his tenure he also served as the Secretary of Film Federation of India (1953–1954)  and the Jt. Treasurer of the Federation of Film Societies of India (FFSI) (1959) presided by Satyajit Ray. Here he is seen at the Dum Dum Airport with the who's who of Calcutta Filmdom. Children from many underprivileged families of Dahuka, a remote village in Bardhaman district, receive school books from the Diptendu Pramanick Book fund every year, during a ceremony held on the occasion of the Saraswati Puja. 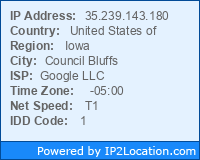 1391 views in Nov 2012 ! 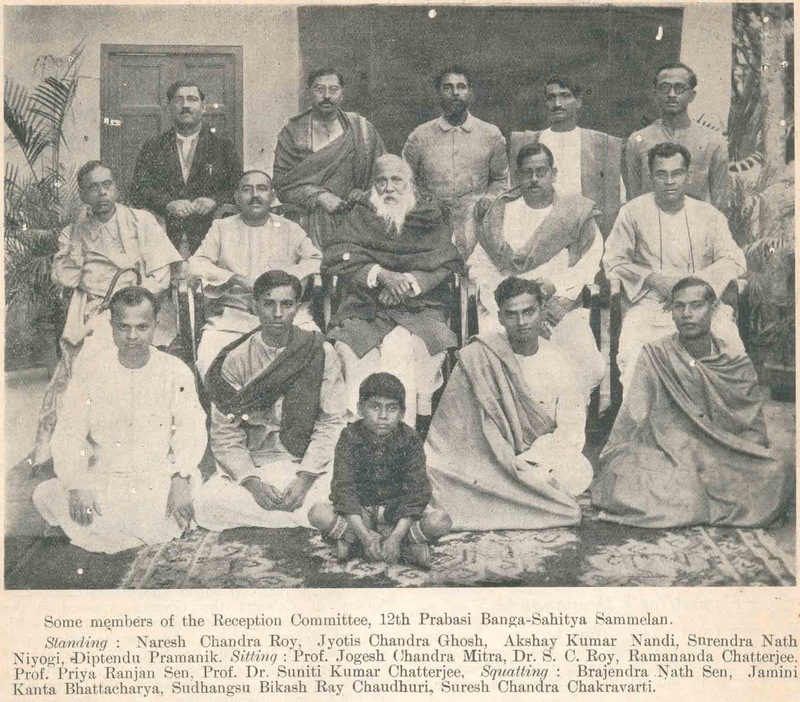 ^ Ramananda Chatterjee:The Modern Review (Calcutta), vol 57 ; The Modern Review Office, Calcutta (1935), page 141. ^ Erik Barnouw : Indian Film, Columbia University Press, New York (1963), pages 143, 206, 284. ^ Benn et al (1953). Newspaper press directory, vol 102. Benn Brothers Ltd, London. http://books.google.co.in/books?id=Y0Y1AQAAIAAJ&q=%22D+Pramanick%22+bmpa&dq=%22D+Pramanick%22+bmpa&hl=en&ei=XkKyTZT4EoTlrAeew7DIDQ&sa=X&oi=book_result&ct=result&resnum=2&ved=0CDQQ6AEwAQ. Retrieved 23 April 2011. ^ Bengali film directory,ed. Ansu Sur, Nandan, West Bengal Film Centre, Kolkata (1999), page vi, 280. ^ 2010 Annual report of the Dr S. S. De Education Foundation (Regn# S-196221 1999-2000 : W.B.Societies Act 1961), page 5.